When Francesca Varela was in third grade, her class was assigned to write a story about one of the planets in the solar system. Varela chose Neptune, unaware at the time that the routine homework assignment would change her life. "It was supposed to be a page and mine ended up being 10 pages," said Varela, a West Linn native who now lives in Portland. "I even told my parents right after, 'I'm going to be an author.'" 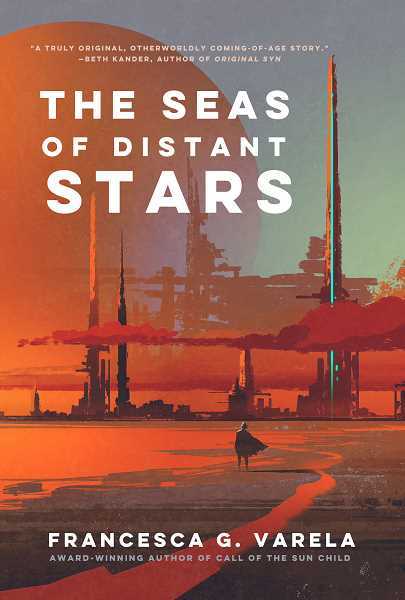 Almost two decades later, Varela is now the author of three published novels — her latest, "The Seas of Distant Stars," came out in August. 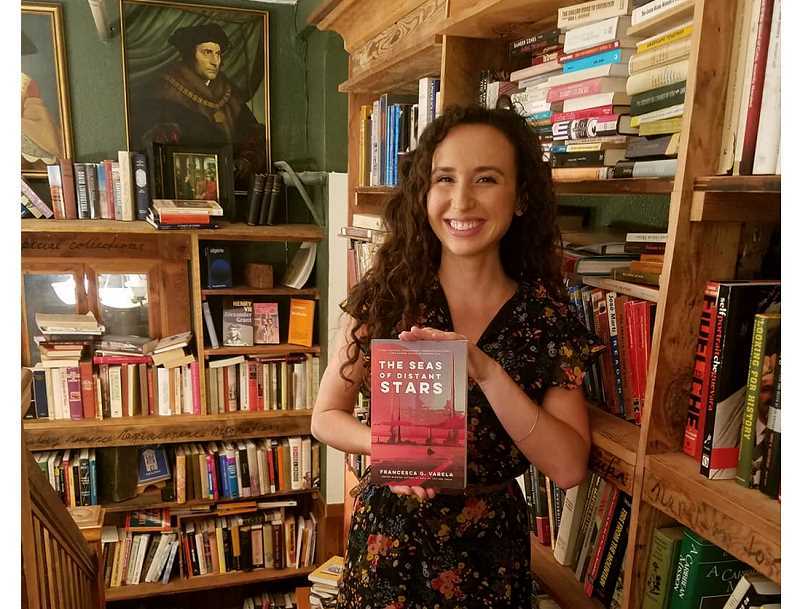 After majoring in environmental studies at the University of Oregon and recently earning a master's degree in environmental humanities from University of Utah, Varela refers to herself as an "author and environmentalist." Her work reflects those dual interests, though this newest book also touches on the science fiction theme that so captivated Varela when she was young. "It's about a girl who is born on Earth, so she's a human, but she gets kidnapped by aliens and grows up on an alien planet," Varela said. "The basis of the story is trying to fit in as an alien on an alien world. At its core, it's a story of belonging." Varela said the story idea "just kind of popped in my head," but she also took some inspiration from her favorite author: Ursula Le Guin. "Her novels, I liked how they blended interesting characters and interesting prose with the expansiveness of sci-fi," she said. "So I wanted to do something like that, as well as I can. No one can be Ursula Le Guin." Varela said her first two books, 2014's "Call of the Sun Child" and 2016's "Listen," were geared more for younger audiences. "The new one is definitely for adults," she said. After discovering her knack for writing as a third-grader, Varela continued to sharpen her skills throughout high school. "In high school, I tried writing a novel," she said. "I took a creative writing class, and they said you could write short stories or a longer work. And then I wrote 'Call of the Sun Child' right after I graduated high school. Since then, I've been working on novels pretty consistently." Varela is now working on finishing a novel she wrote as part of her master's thesis. "After I finish that, I'll start another one," she said. "I'm not sure what it will be yet." Varela's books can be found on Amazon and other bookselling locations. To learn more, visit francescavarela.com.